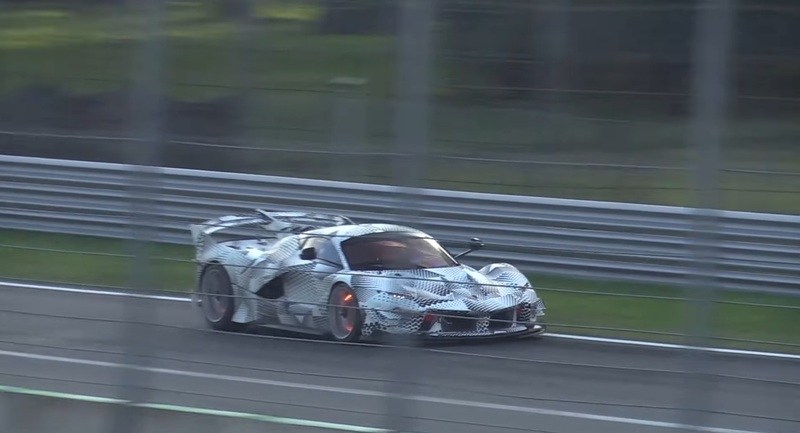 Ferrari is about to welcome a new member into their already generous family, the FXX K Evoluzione. 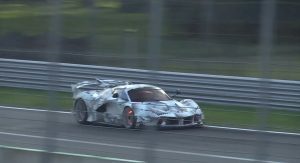 Following hot on the heels of the Enzo FXX, 599XX, and FXX K, the fourth Evoluzione to wear the Prancing Horse badge will be officially presented this weekend in Italy, at the Mugello track, during 2017 Finali Mondiali. 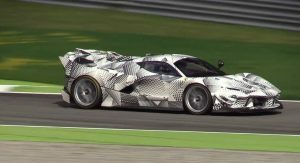 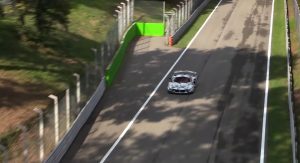 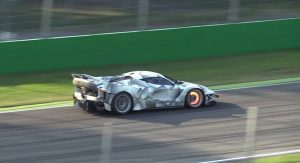 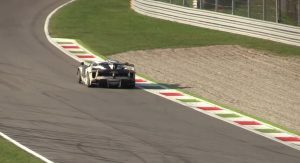 “The Mugello event will also offer the chance to discover a new Ferrari creation, the FXX K Evo, the evolved version of the 1050-plus horsepower hybrid vehicle that was presented at the 2014 Finali Mondiali in Abu Dhabi”, the automaker wrote in a few words. 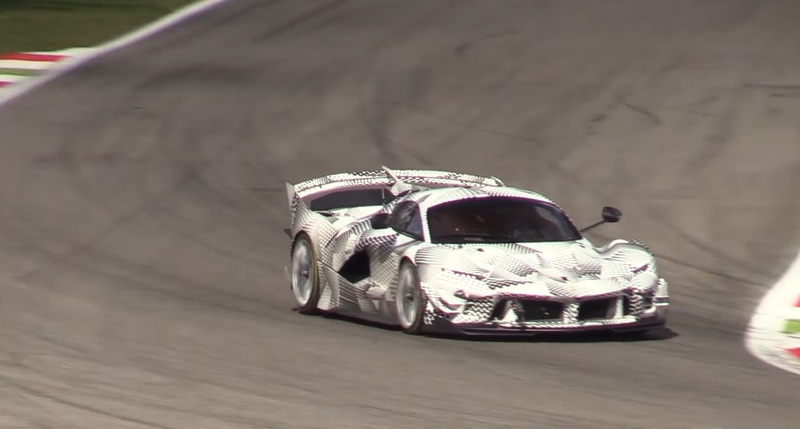 At this point, details about the new Ferrari FXX K Evo are scarce, but taking a look at the ‘regular’ FXX K, its predecessors, and the scooped prototypes reveals that the Evoluzione pack will bring additional aerodynamics to the track-only monster. 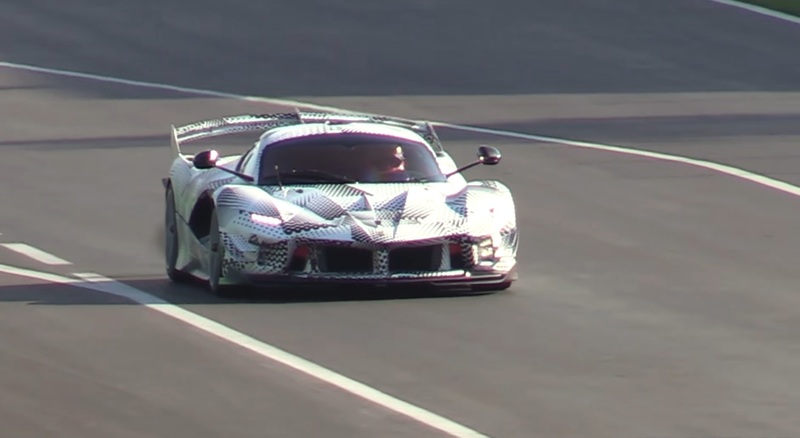 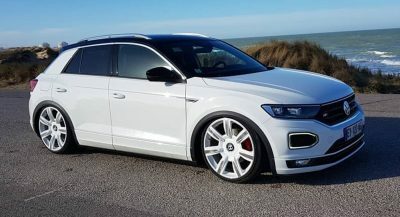 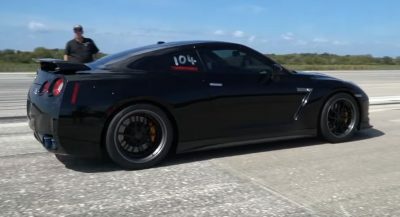 Moreover, a power boost is also expected to be part of the offering, with the total output probably exceeding 1,200bhp. 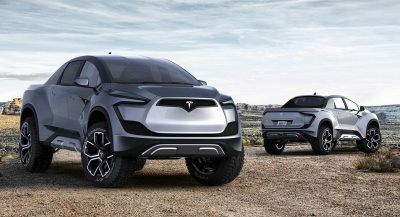 Chances are that the limited edition model has been already spoken for, despite the price tag that likely exceeds the $3 million mark. 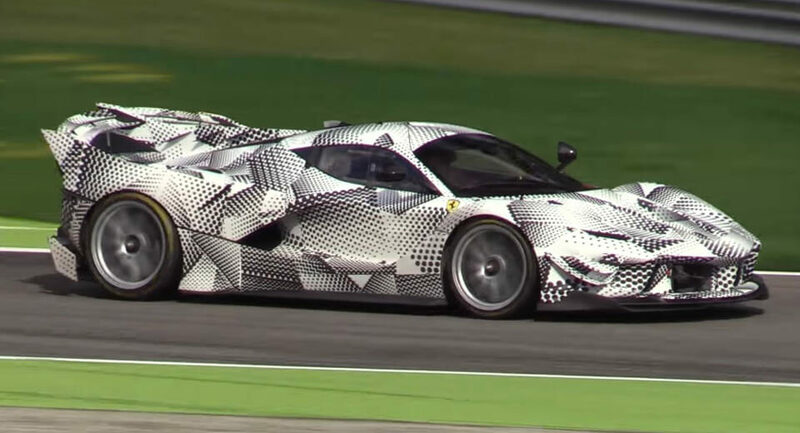 Looks good even in camo. 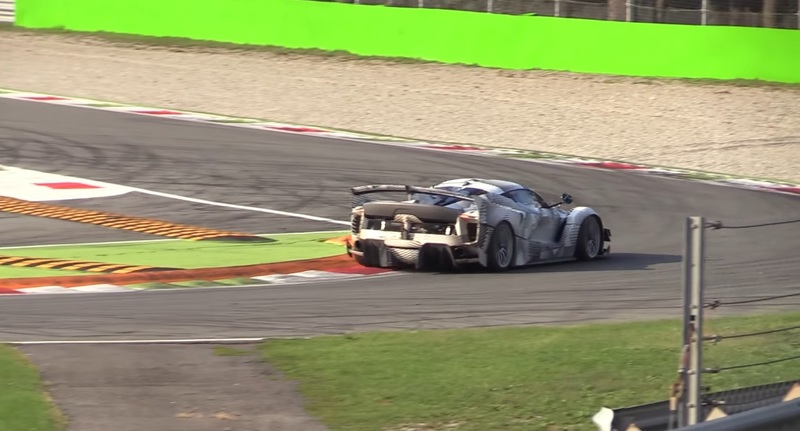 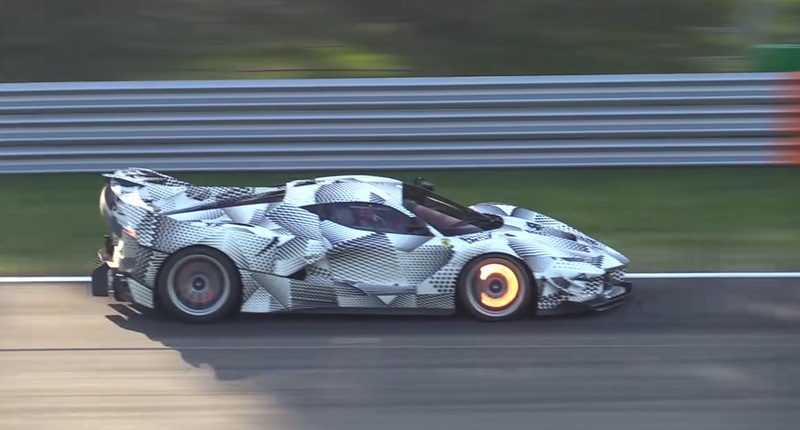 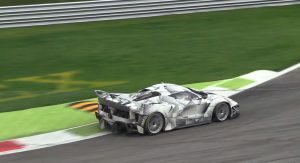 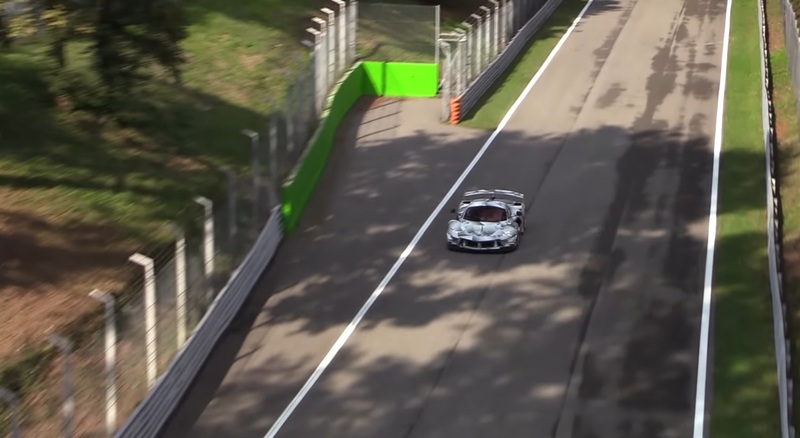 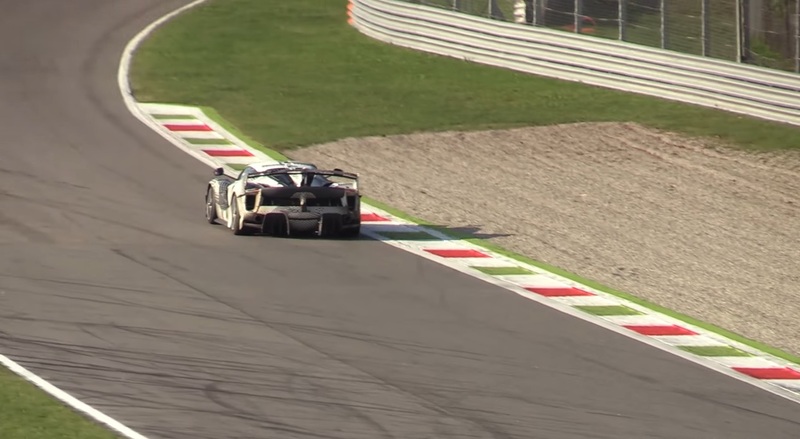 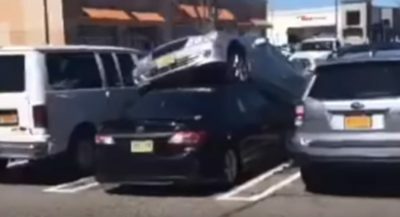 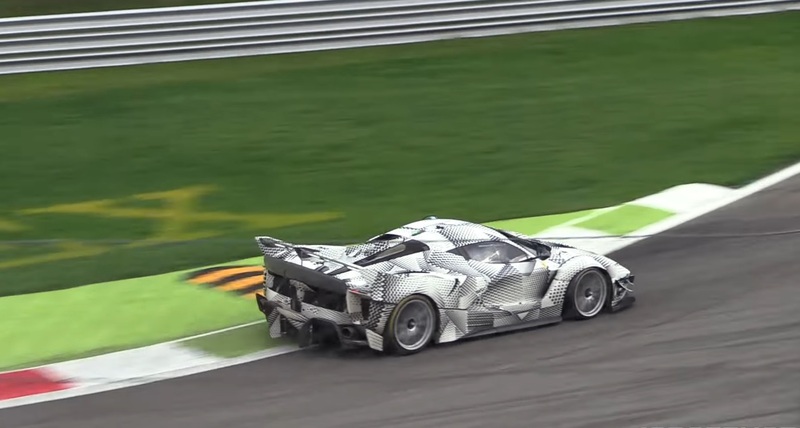 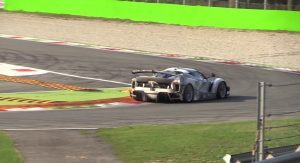 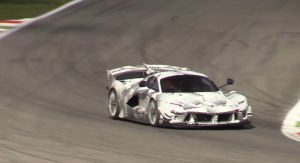 And we thought the FXX K was mad.